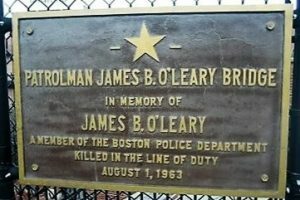 My dad was killed in the line of duty on August 2, 1963. There isn’t day that goes by without thinking of him. 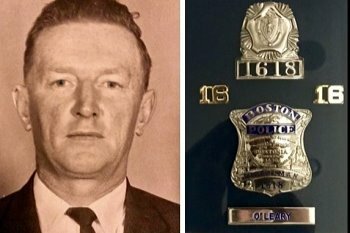 Thanks to the Massachusetts Law Enforcement Memorial Foundation (MLEMF) my dad’s memory as well as the memories of the other 363 Massachusetts police officers killed in the line of duty are kept alive. Sean O’Leary (my son), Katie Dellicicchi (my niece), and I will be participating in the 2019 Boston Marathon to raise funds for the MLEMF. 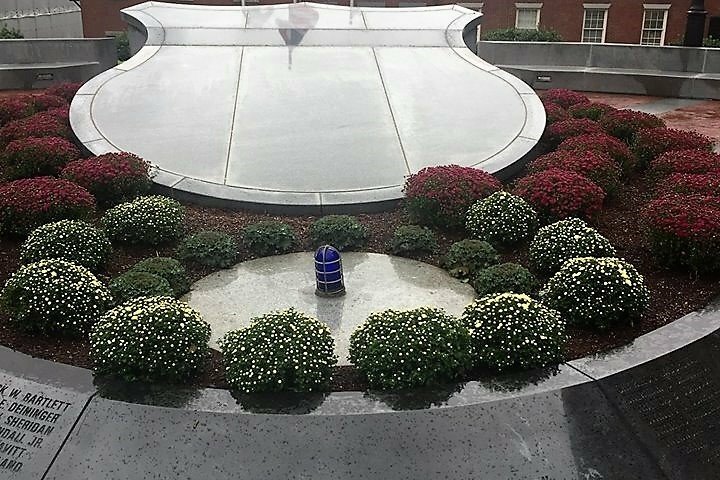 The Massachusetts Law Enforcement Memorial which is located at the State House serves as a permanent reminder of their dedication and ultimate sacrifice. It is a place where surviving family members, fellow officers and the general public can go to reflect and remember that our way of life has been protected and enhanced by them. It ensures that their sacrifices are remembered by future generations and visitors to our state. 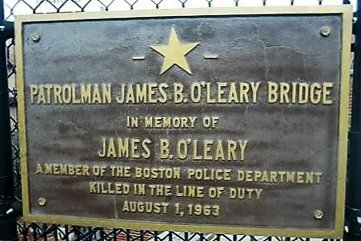 Thanks in advance for your contribution to this cause that means so much to our family and the families of other police officers killed in the line of duty. The link below provides some additional information on my dad.